With the use of Cryotherapy. Get rid of unwanted skin tags, age spots, pigmentation marks, milia, cherry angiomas, blood blisters, warts and verrucas!! 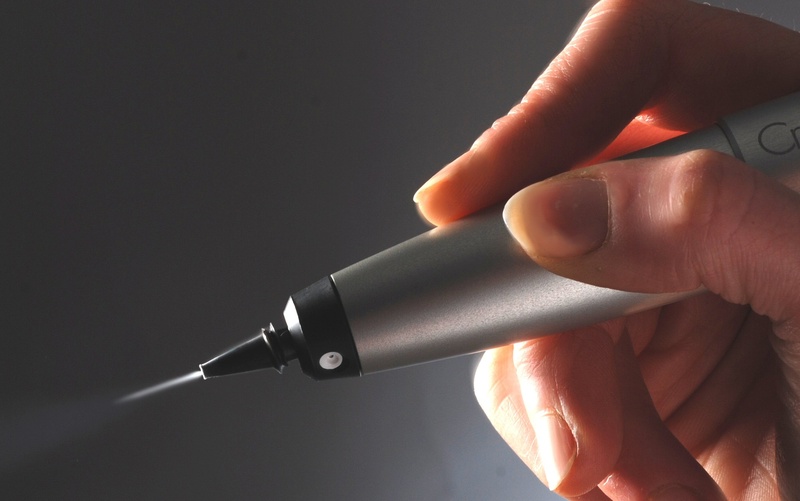 CryoPen delivers advanced cryotherapy treatment with many advantages over traditional freezing of skin lesions. collateral damage to healthy tissue. It’s so incredibly accurate and practical. Once the treatment has been done the skin lesion will most likely scab over and then, depending on size, the lesion will be gone after 4-6 weeks. Some larger skin tags and in particular warts and verrucas, because they are viral, may take more than 1 treatment for them to be gone completely but this will be discussed during your consultation. Unfortunately CryoPen is unable to treat moles. Some skin lesions may require a letter and photo of consent from GP or Dermatologist before we can carry out the treatment. Prices are a starting price as every skin lesion is different in size and depth etc. Therefore we can only quote prices once one of our trained CryoPen Therapists has assessed the area.